Place a nightcap on your Sunday night, enjoy a laugh with some of the comedy fans in Miami. MiamiComedy.com has produced independent comedy events for years. We find authentic performers and curate entertaining live shows for people who love to laugh it up and enjoy the genuine art of stand up comedy. 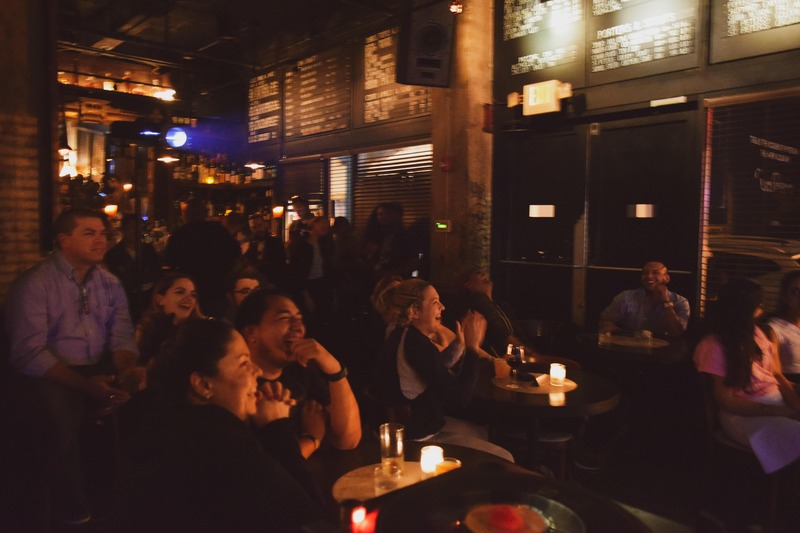 Once a month, we put together this special event for the locals of Miami to share a laugh and enjoy a sponsored drink provided by Havana Club! Sunday, April 14th 9PM, inside Downtown's most infamous dive bar: The Corner! Plenty of cocktails to choose from, eats and a social environment to make this one time event a spectacular laugh-stravaganza in your neighborhood. -Complimentary sponsored drink when you make a reservation to attend! -Seating arrangements start at 8PM. Showtime promptly at 9PM. -We highly recommend arriving early to claim a table and seats for an enjoyable evening.